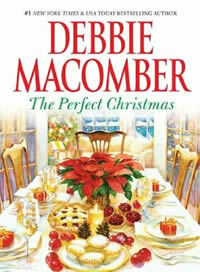 I’m going to be participating in the Mistletoe Madness blog hop starting on Friday, December 16! 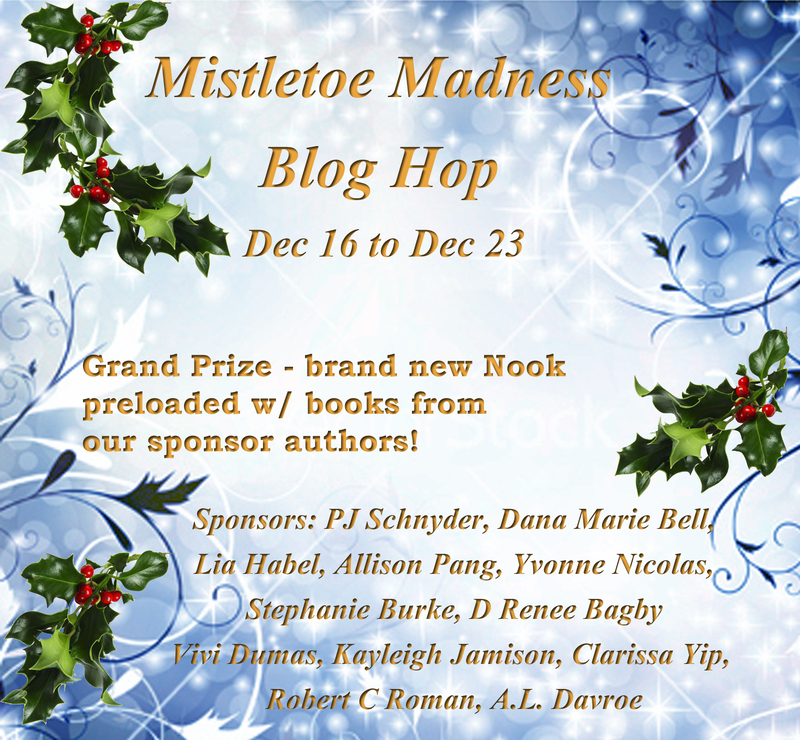 This is my first blog hop, and I’m thrilled to be taking part with more than 50 book bloggers, each of whom will be hosting a giveaway. Look forward to seeing you all here on Friday!